Happy Mid Summer! 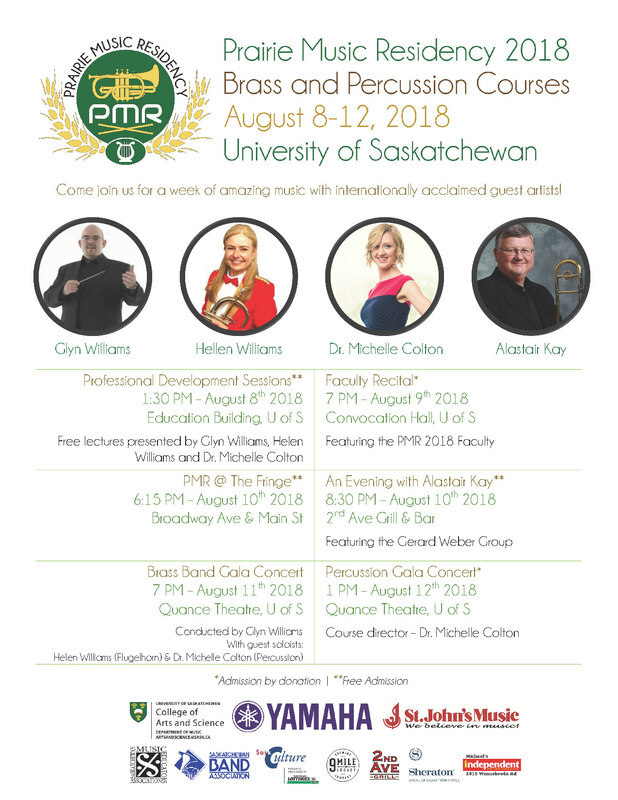 There are Four unmissable concerts over the coming days happening in and around the University of Saskatchewan (Saskatoon) featuring some of the best musicians in the world. All of the concerts are either free or admission by donation. 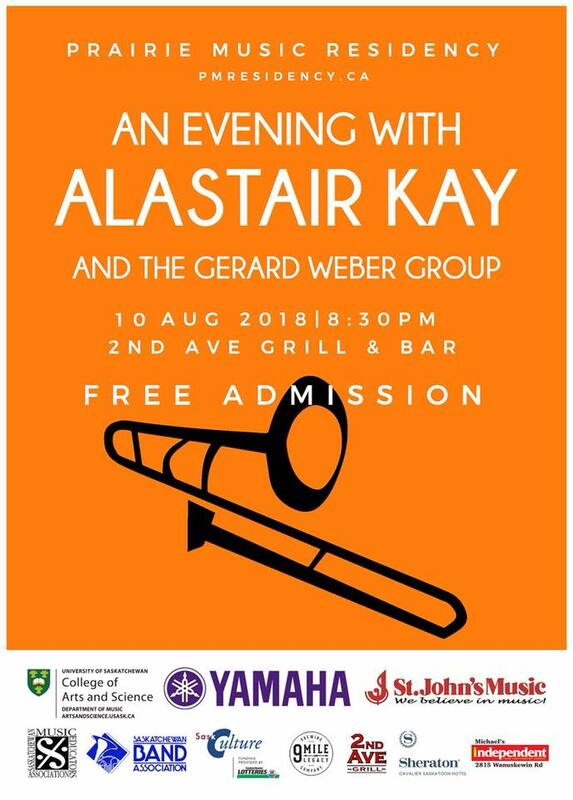 Friday August 10th – An Evening with Al Kay, featuring the Gerard Weber Group. 8:30pm at 2nd Avenue Grill, An evening of Jazz for all Ages. See below for more information and hope to see some of you there!